Now you can convert a standard 3 1/4" outlet box to a low profile LED fixture. Converts patent pending design allows for the driver to install into the electrical box which creates a fixture with only a 1" extension from the ceiling. 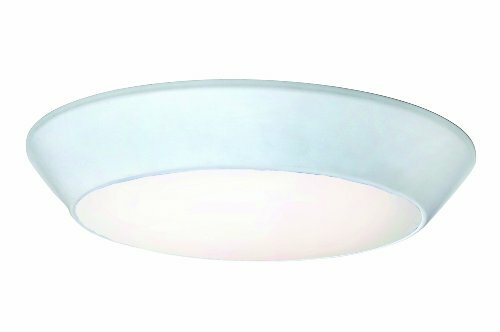 High efficiency and smooth dimming down to 5% makes this an excellent choice hallways, kitchens, and utility lighting.